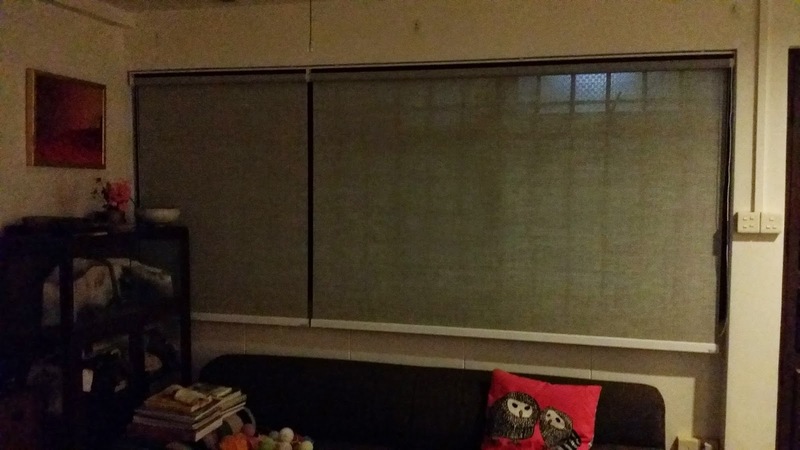 After installing blinds in the living room, I lost the free form hanging wall (aka window grills) for my various artworks. That was a lot of space that was surrendered and there were many pieces of work which are now missing a display spot. 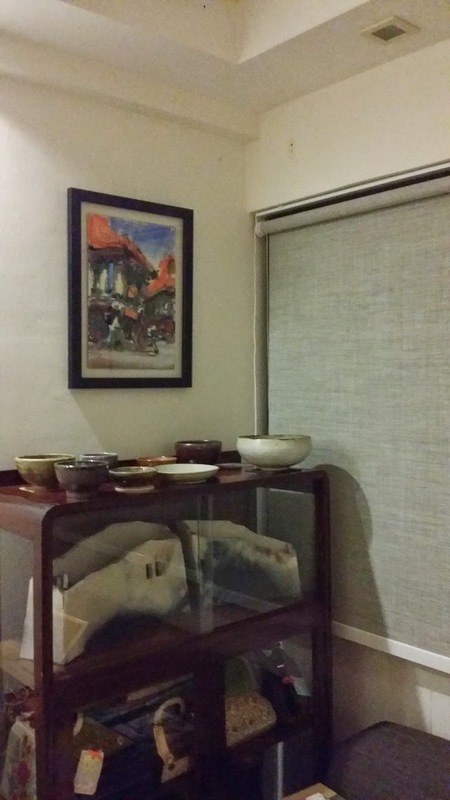 So when my new Zhu Hong watercolour was delivered, I had to find somewhere to hang my new treasure. I decided to swap out my own red masterpiece. I love being able to enjoy my new purchase while I sit in the living room surfing, or watching tv. I like how the black frame makes the orange pop. I don't know yet what I am going to do with the other pieces that no longer have a home. Should I create a salon wall, if so, where? Or should I put them into the store room and have the discipline to rotate them on a quarterly basis? I like home improvement projects. I like the fact that every step makes me love my home even more.